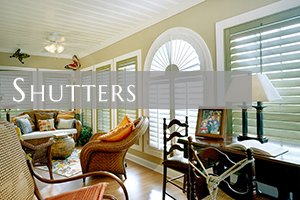 For over two decades, Artisan Shutter has designed and offered the finest quality plantation shutters & blinds for homes and businesses across the Carolinas. 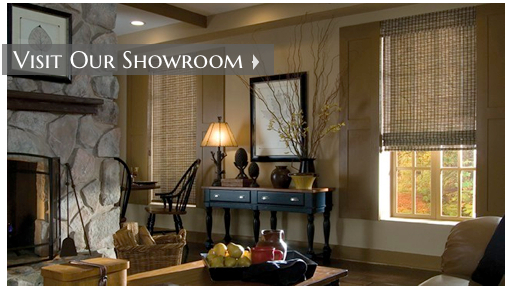 As a family owned and operated establishment, Artisan Shutter works to create a complete experience in design and installation of window treatments, according to your taste. 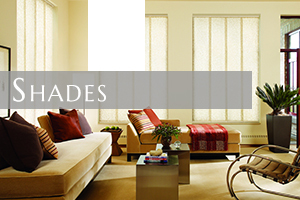 In addition to our custom and affordable shutters we are also a leading supplier of Blinds and window coverings. We stock and install the top brands. We strongly believe in offering you the optimal shopping experience. 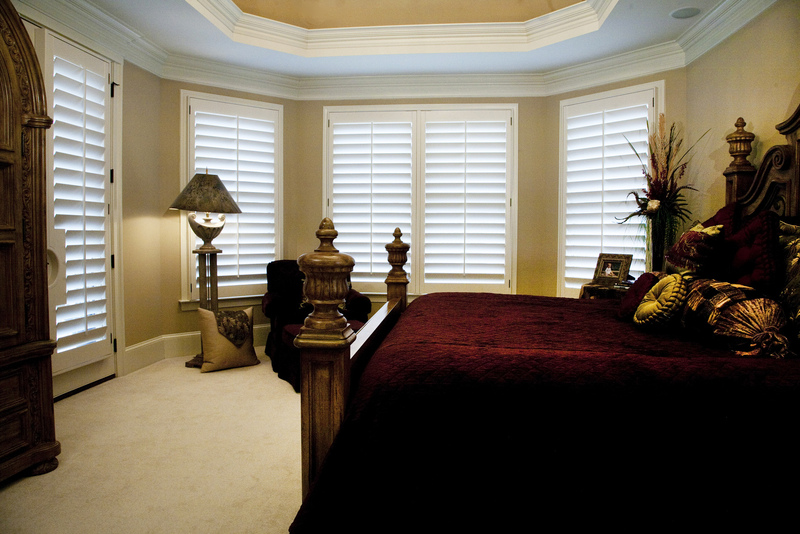 We know that making a window covering decision can be difficult and confusing. 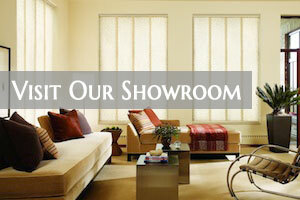 So come down to our showroom and see your options in person. We’ll guide you through the options and help you find the optimal solution. We are the true alternative to the companies that sell out of the trunk of their car! 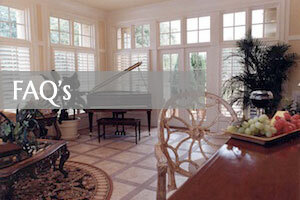 For 2 decades we’ve been serving the Carolinas and take great pride in your satisfaction and your home looking great! 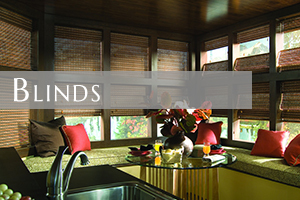 The Best Choice in Window Coverings and Window Treatments in NC and SC! 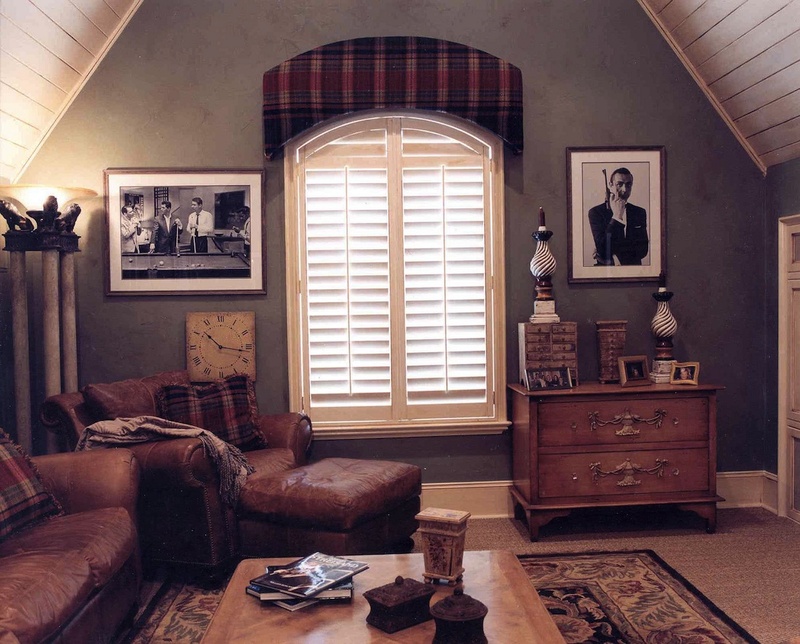 Rely on Artisan Shutter for all of the windows in your home. 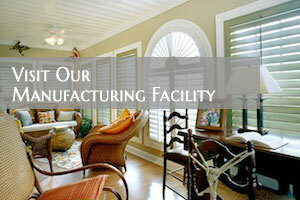 We proudly offer our services to Charlotte, Mooresville, Cornelius, Waxhaw, Fort Mill, and beyond!